Clear sight is one of our most important senses in everyday interactions with the world. Learn about the most common ocular conditions, their signs and symptoms, and various available methods of treatment at Dr Gallo and Associates. 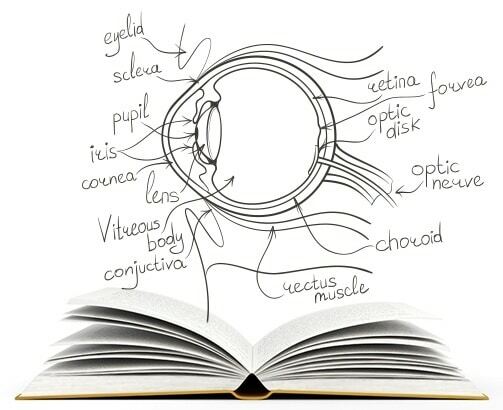 Education and early detection of ocular diseases and their symptoms is one of the best ways to safeguard your vision and prevent premature vision loss in the future. An eye examination at Dr. Gallo and Associates in Vaughan, not only assesses how well you can see and whether improvements could be made with spectacles, contact lenses or even eye exercises, it also reveals how healthy your eyes are, as well as giving you information about your general health. If there is anything specific you would like to know more about please contact us. Proper patient care goes beyond vision testing, corrective lenses and other services. As critical as those services definitely are, our patients choose us as their optometry clinic because we also make customer care and relationships a top priority.